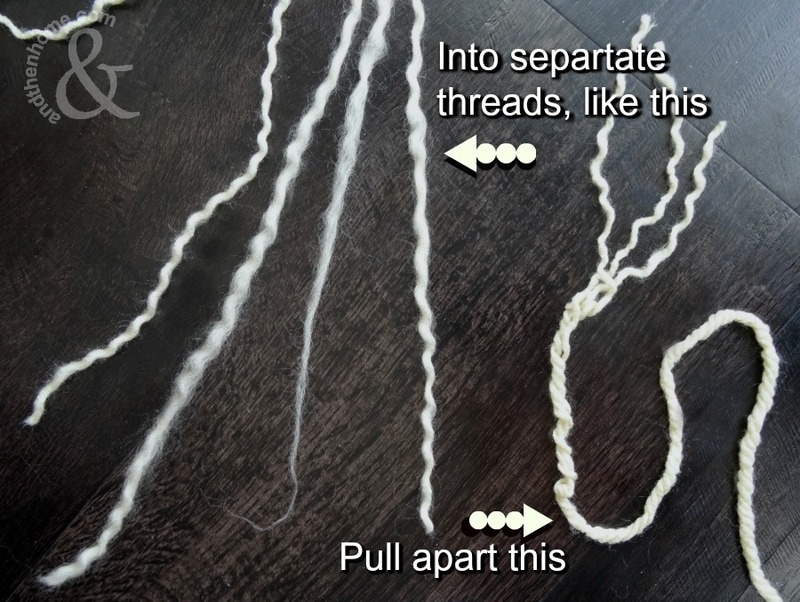 Cut lengths of yarn about 30 cm (12″) in length. 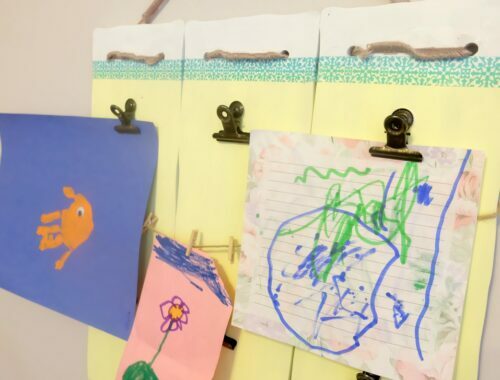 How many you’ll need will depend on the size of mirror you’re using. 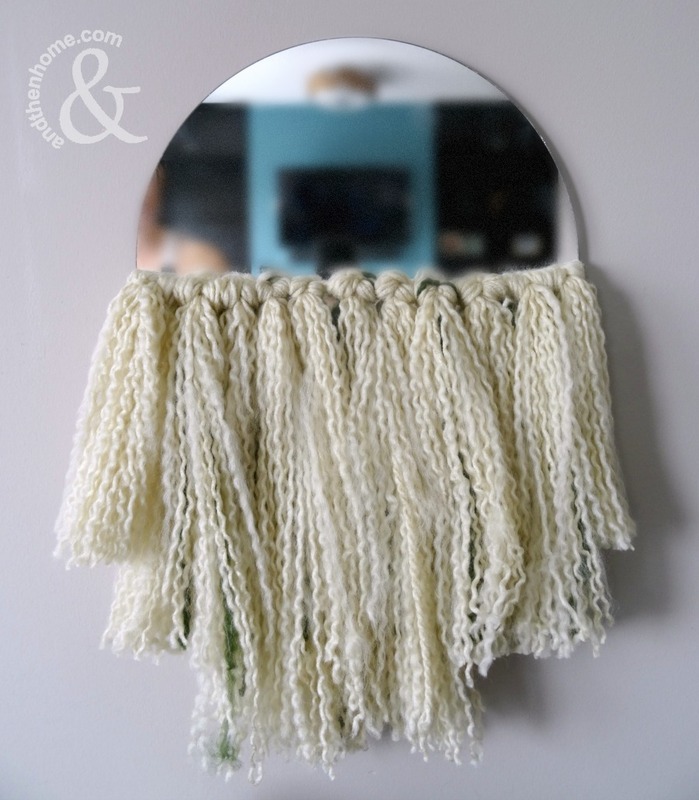 I cut around 250 strands which was enough for my 12″ mirror. 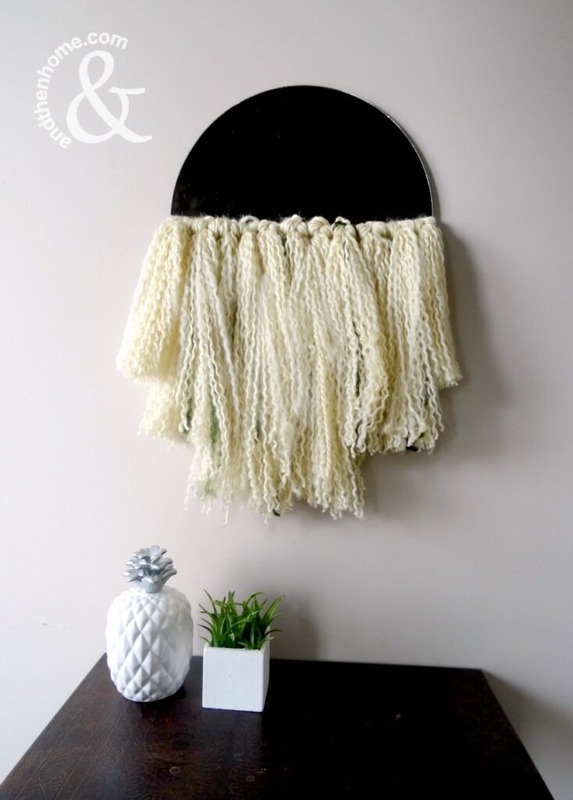 Pull apart each piece of yarn into individual strands. This is not hard but it must be done slowly. If you pull on a strand too hard it will break. 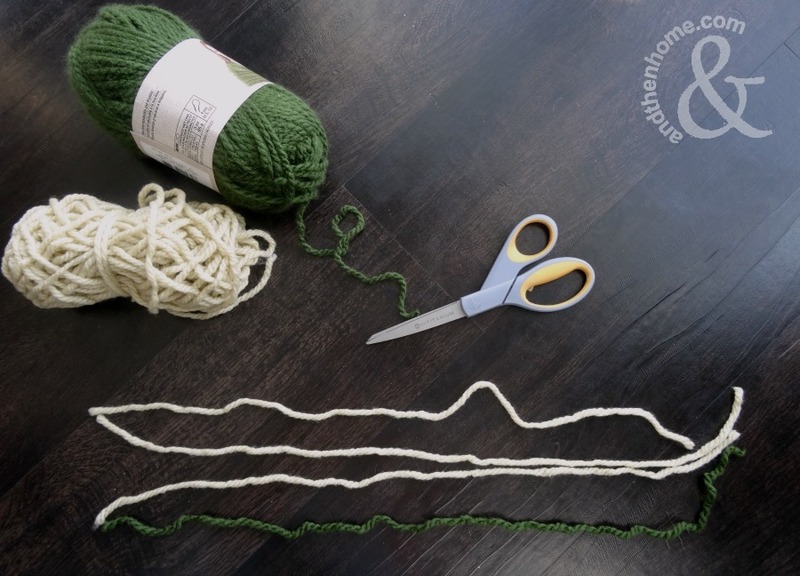 Leave one piece of yarn intact for the next step. We’re going to use the yarn that you left in one piece as the base for the fringe. Take about 20 of the pulled apart strands in a bunch. 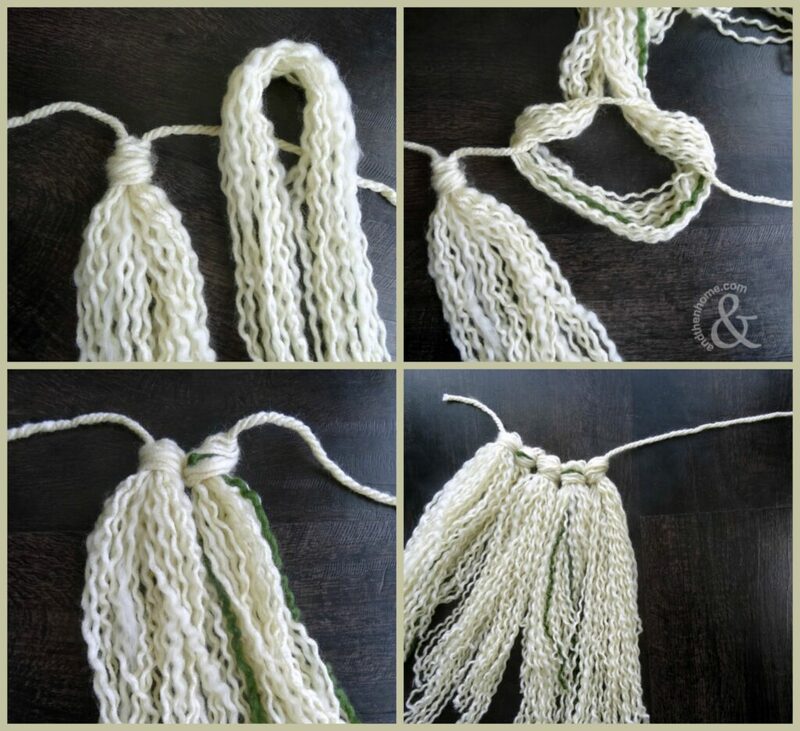 Loop the bunch around the base yarn to create a half-knot. 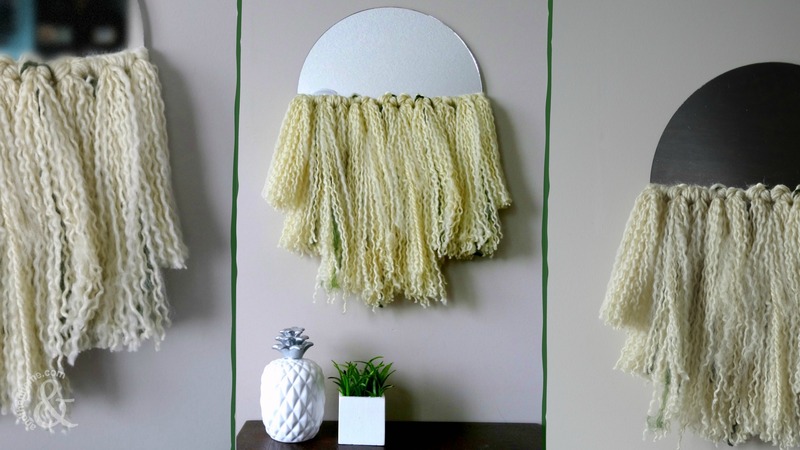 Repeat this until you have a fringe that will cover the entire length of your mirror. 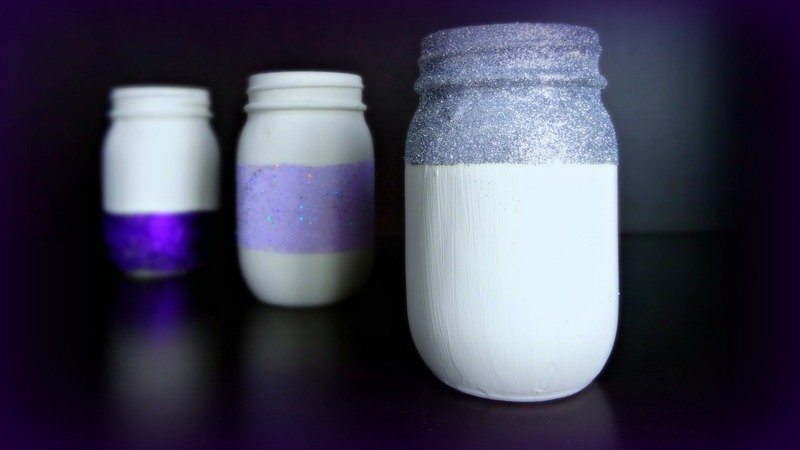 Use the hot glue gun to attach the fringe to the back edge of the mirror. 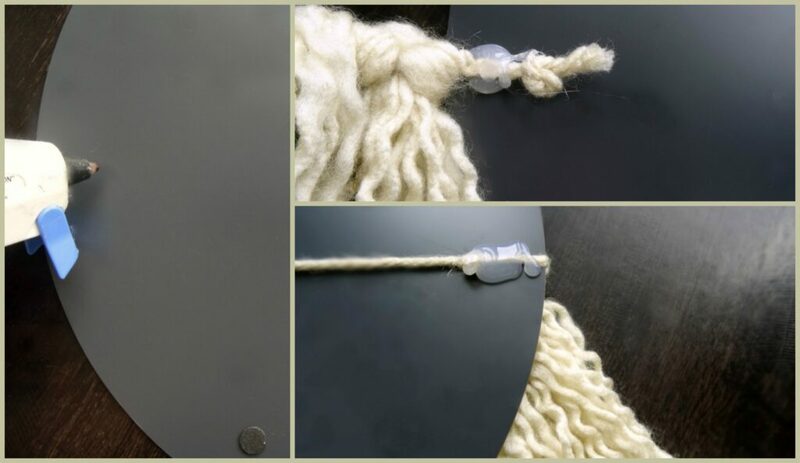 It may help to tie a knot in the end as a stopper of sorts, so the yarn doesn’t slip out. Repeat on the opposite side so that the fringe is pulled tight and straight across the mirror front. 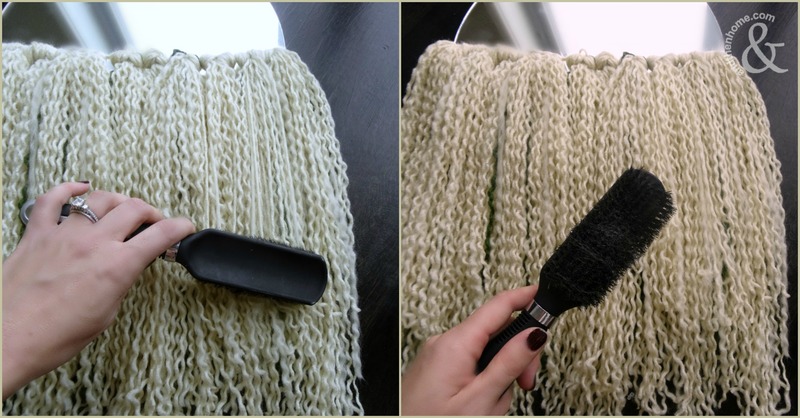 Gently pull a bristle hairbrush over the fringe to fluff up the yarn. Cut the bottom o the fringe into the pattern of your choice. I did a layered look, but you could also cut it on a curve or straight across. 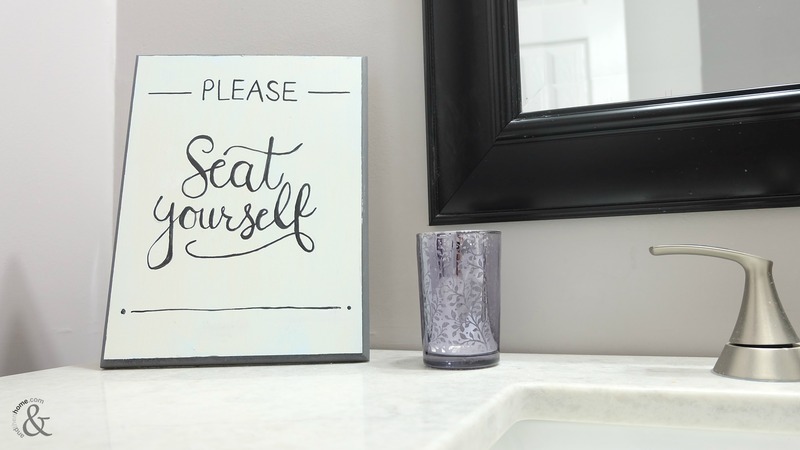 Hang in your bedroom, entryway or hall for a bold statement piece that will catch everyone’s eye! Love the hipster mirror. Now we need to tie the beard in a pony tail and we are set!